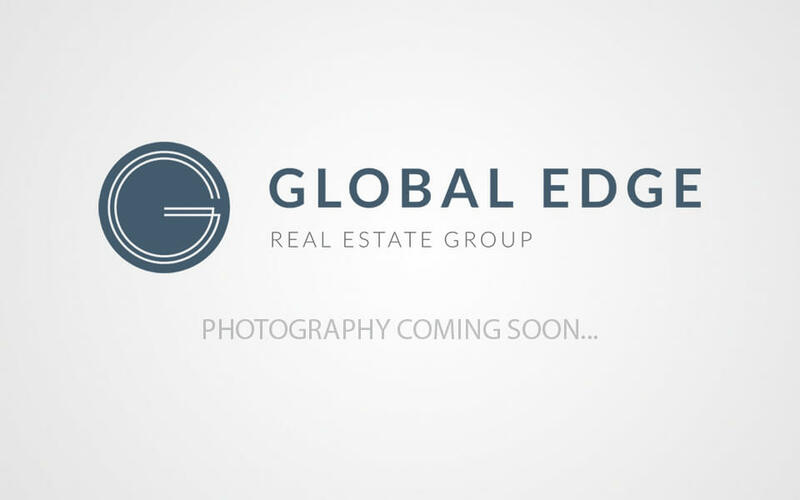 Global Edge exists because the city you live in is a Global Hub of Buyers and Sellers. We translate into more than 15 languages and we advertise our listings to more than 50 countries around the world. Local knowledge, international reach, white glove service and record setting results; If it's worth having then give us call.